One of my favorite lipstick formulas? 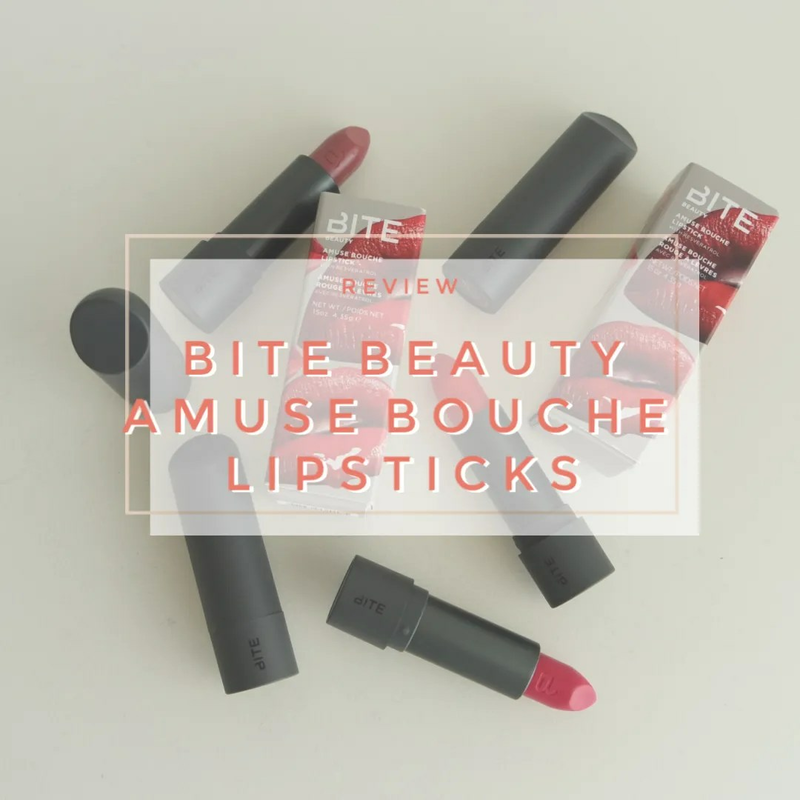 Bite Beauty Amuse Bouche lipsticks. And because I loved them so much, I decided to expand my collection. I already own four of them and reviewed them two years ago and today I am reviewing the other 6 lipsticks I have acquired since then. Yes, 6 of them, because I just love the formula of these lipsticks so much that I had to make sure I have every shade possible. Here are my 6 new Bite Beauty lipsticks. 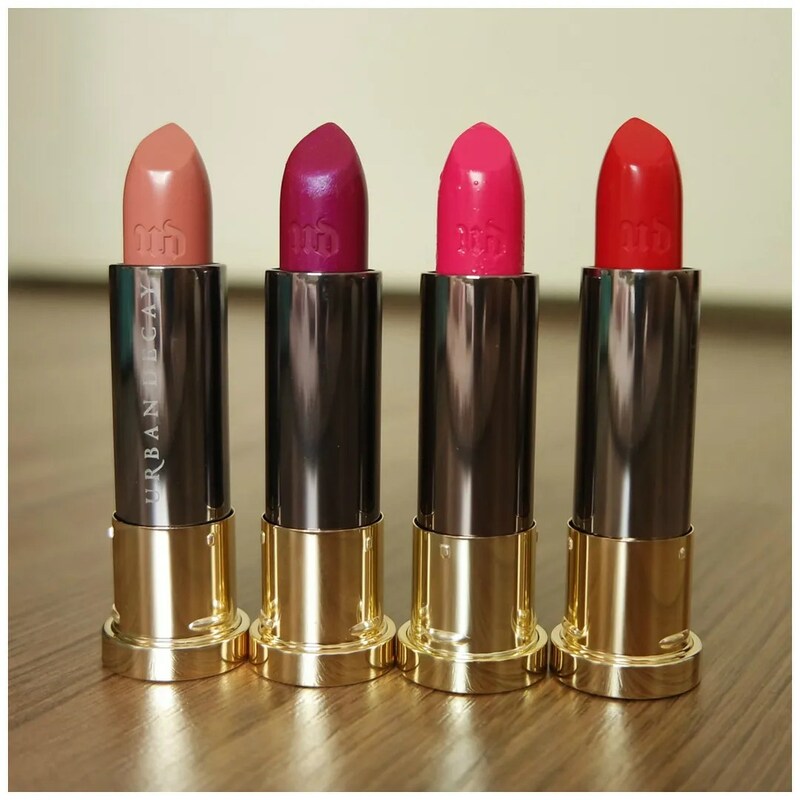 After sharing some of my favorite makeup products for the winter time, such as blushes, I have one more for you: lipsticks. In recent years I have really found a few lipstick formulas that I love and that I keep going back to. In the winter time, I love wearing nourishing lipsticks, but I also like wearing some bolder, vampier colors. 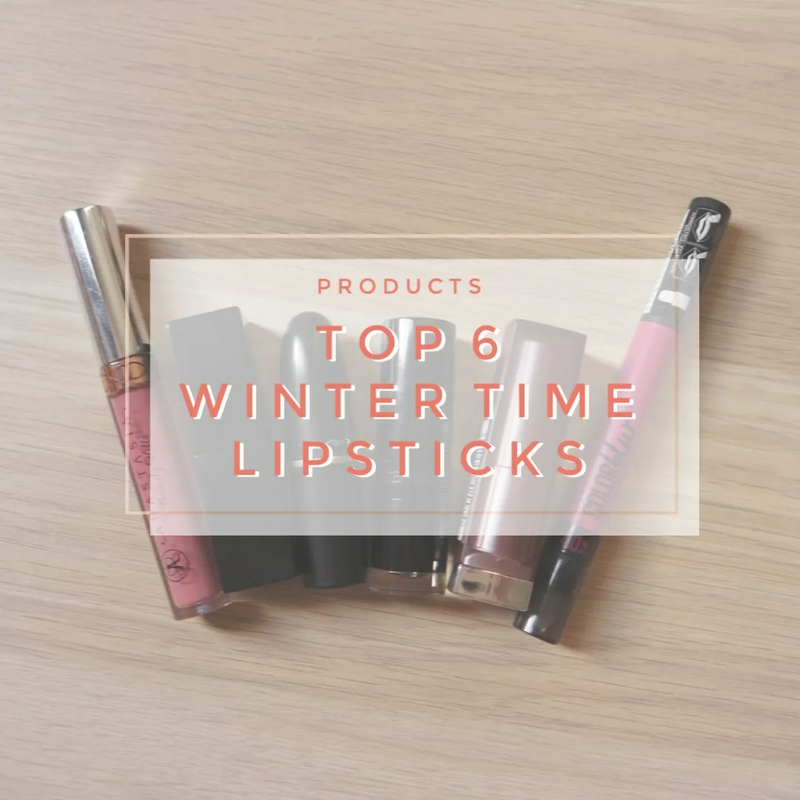 Today I am sharing my top 6 lipstick picks for the winter time. 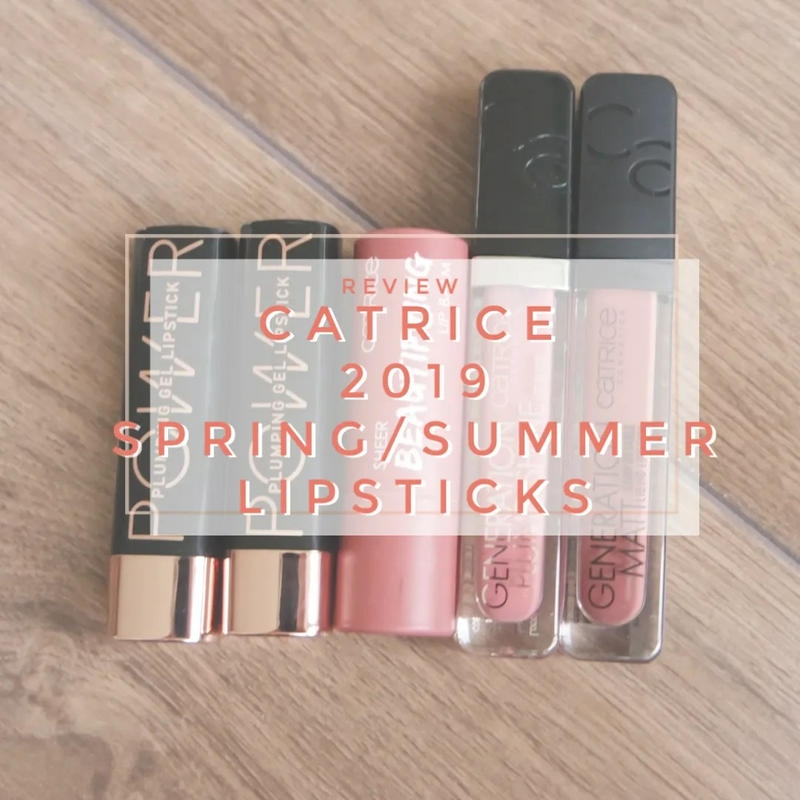 The new Catrice products are here and there were so many great ones. So there are loads of reviews coming your way. 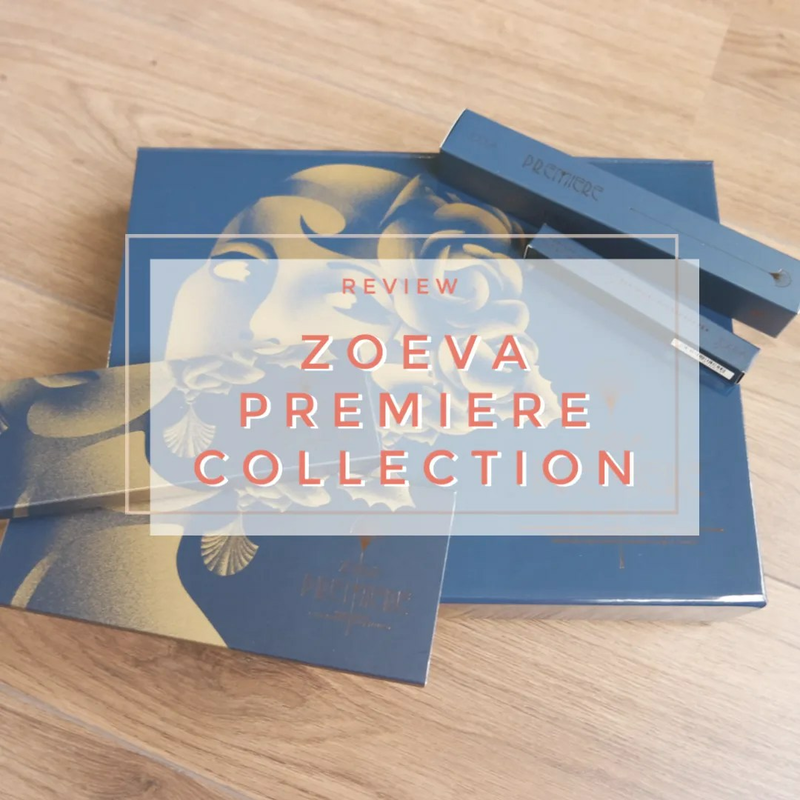 Today we are getting started with a review of the 5 new lipstick products that I bought to try. There are four different lip products here and one I have in two shades. Let’s go! It’s Sunday! That means that it is time for another declutter! 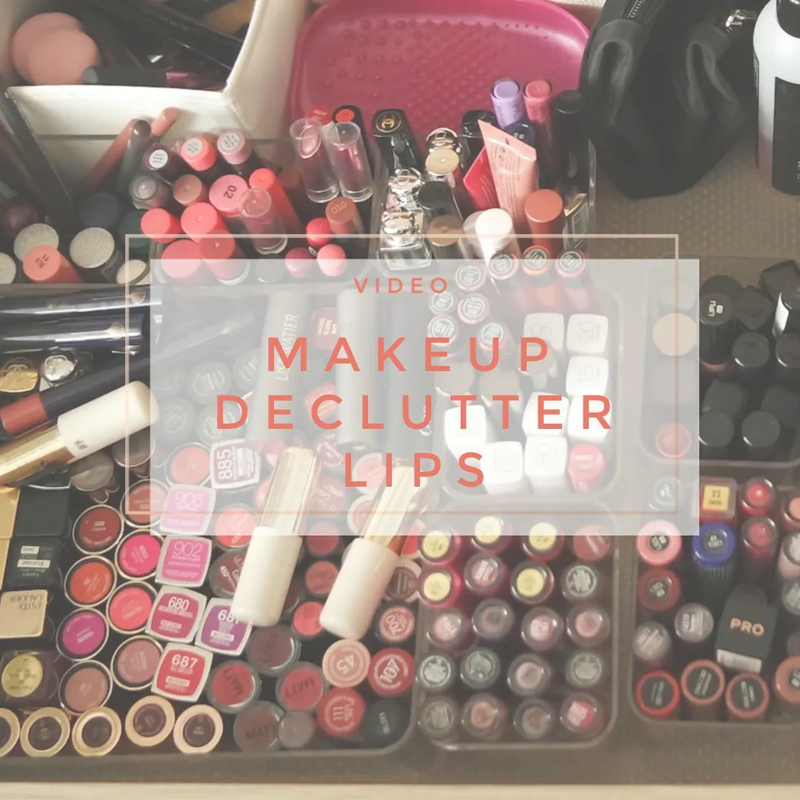 For today’s video I have another big category for you: lips, which means that we are decluttering all possible lip products. Lipgloss, lipstick, liquid lipstick, lip pencils, lip liners and lip balms: they are all going to be featured in this video. I hope you enjoy!